The Parade will be held Rain or Shine!! 1. 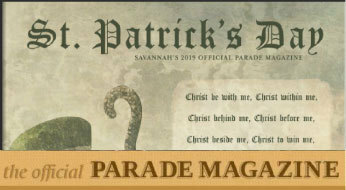 All entries must provide family-oriented entertainment consistent with this celebration in honor of Saint Patrick and Irish-American heritage. 2. Each entry shall be responsible for the conduct of all of its participants. 3. Attire appropriate to the occasion is required of all participants. 4. NO ALCOHOL is allowed in the parade. No cups or glassware are allowed in the parade. Bottled water or canned soft drinks are allowed. 5. No objects may be handed out, distributed, or thrown by any entry or participant, including marchers, floats, and vehicles associated with the entry. 6. 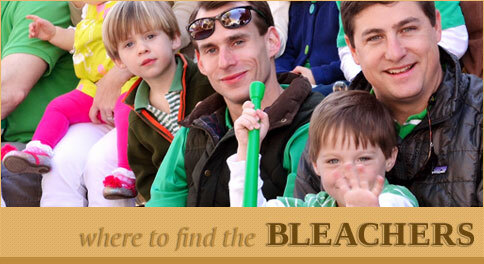 No participant may undertake any dangerous or noxious activities in the Parade. No cooking is permitted in the Parade. 7. The Parade Committee has the right to inspect all units prior to and during the Parade. 8. The driver of each vehicle must be a qualified, licensed driver 21 years of age or older. During the Parade, each vehicle must maintain a safe distance from the preceding unit. 9. 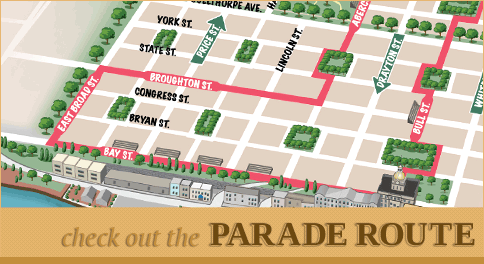 All vehicle entries must be covered by liability insurance to the satisfaction of the Parade Committee. Proof of insurance must be provided with the application. 10. The size of a float shall be limited to 30 feet in length (for the trailer portion), 10 feet in width and 12 feet in height. 11. The Parade Committee shall have the power to regulate the amount and scope of advertisement. 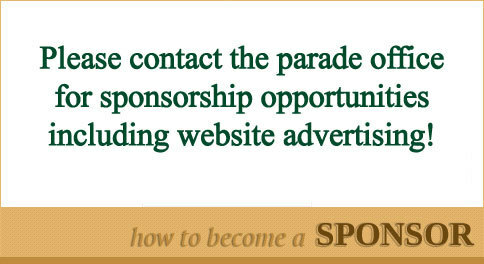 Advertisement is limited to the Applicant, and only to the extent stated in the application and approved by the Parade Committee. Applicants who hold political office may be accepted to represent the office they now hold, not as the candidate for any office. No campaign buttons, signs or apparel will be allowed. 12. The Parade Committee reserves the right to exclude from participation, in the Parade or in the Official Program, any entry which it considers to be advocating or promoting a particular purpose, principle, agenda, or message inconsistent with or contrary to those of the Parade. Any further information, please contact the Committee at [email protected] or at 912-233-4804.